The McKethan Lake Day Use Area lies 0.2 miles north of the Withlacoochee State Forest’s visitor center, where you can pick up a map and other information about the 157,479-acre forest. The entrance road circles this site’s park-like margins, which are shaded by large live oaks. 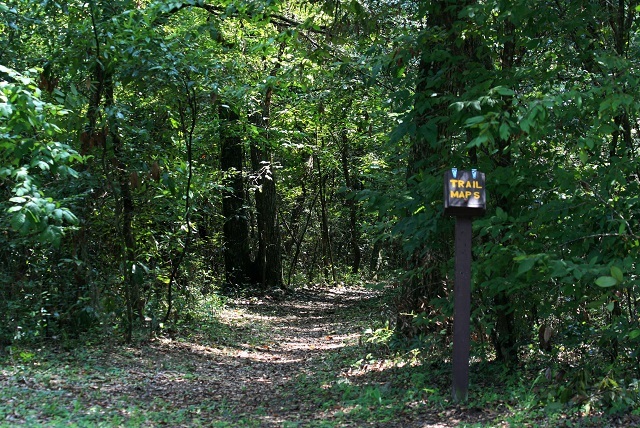 A 2-mile nature trail leaves from the entrance pay station and crosses the road several times as it winds through the scenic hardwood hammock surrounding this site. The lake has Mottled Duck, Anhinga, Tricolored Heron, Snowy Egret, White and Glossy Ibises and the occasional Wood Stork. Greater Yellowlegs and Wilson’s Snipe have been recorded here as well. Migrant songbirds like Black-throated Blue and Chestnut-sided Warblers refuel in the forest on their transcontinental journeys. Other species that may turn up here include Purple Martin, Chimney Swift, Sedge Wren, Swamp Sparrow and Summer Tanager. Dragonfly watchers have spotted common green darner, regal darner and little blue dragonlet at this location.